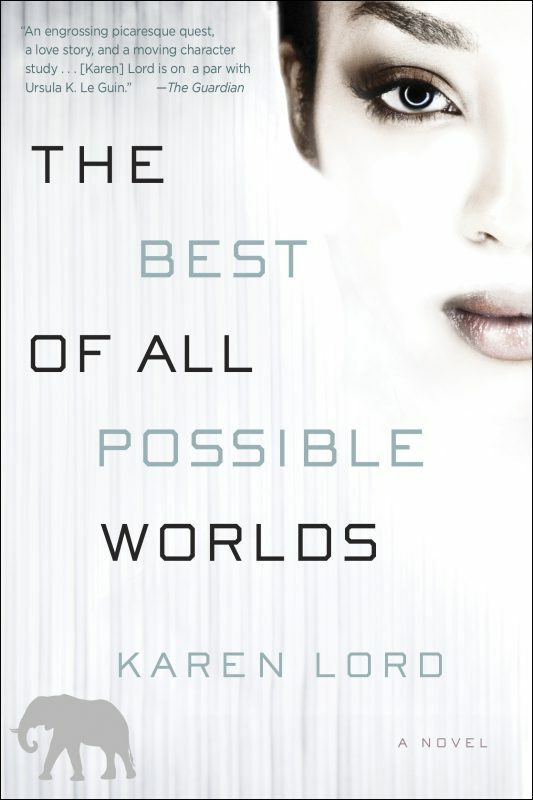 Karen Lord is one of today’s most brilliant young talents. Her science fiction, like that of predecessors Ursula K. Le Guin and China Miéville, combines star-spanning plots, deeply felt characters, and incisive social commentary. 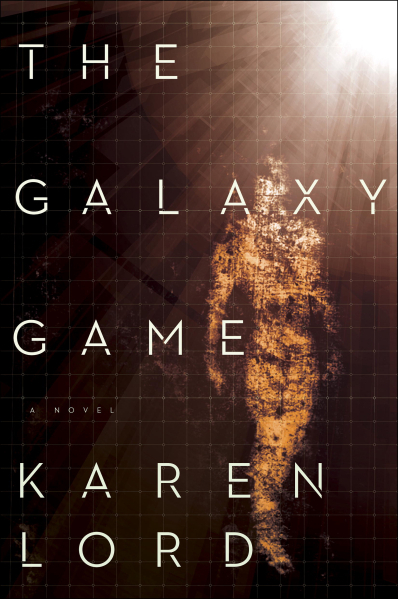 With The Galaxy Game, Lord presents a gripping adventure that showcases her dazzling imagination as never before. On the verge of adulthood, Rafi attends the Lyceum, a school for the psionically gifted. Rafi possesses mental abilities that might benefit people … or control them. Some wish to help Rafi wield his powers responsibly; others see him as a threat to be contained. Rafi’s only freedom at the Lyceum is Wallrunning: a game of speed and agility played on vast vertical surfaces riddled with variable gravity fields. Now the three friends are about to experience a moment of violent change as seething tensions between rival star-faring civilizations come to a head. 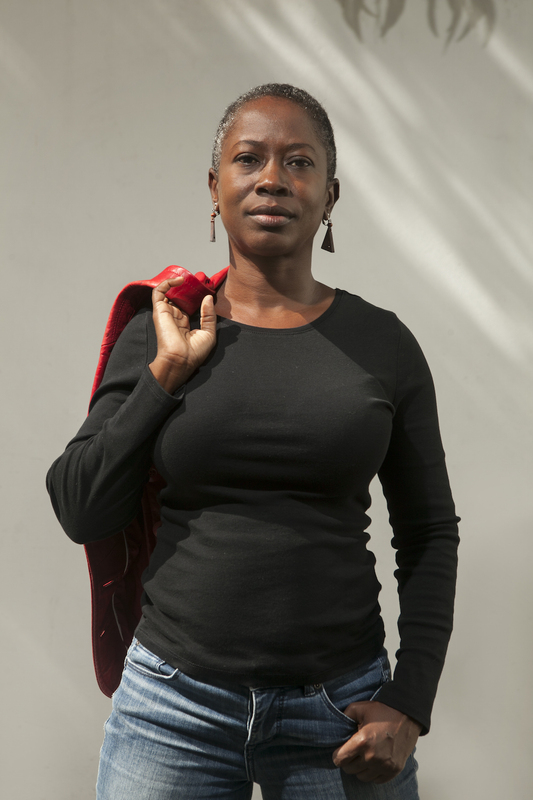 For Serendipity, it will challenge her ideas of community and self. For Ntenman, it will open new opportunities and new dangers. And for Rafi, given a chance to train with some of the best Wallrunners in the galaxy, it will lead to the discovery that there is more to Wallrunning than he ever suspected … and more to himself than he ever dreamed.